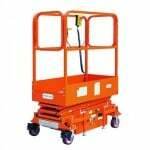 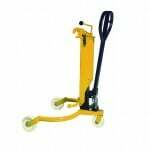 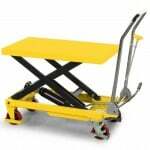 The DP25 is a Drum Loader designed to lift drums quickly and easily, without hydraulics. 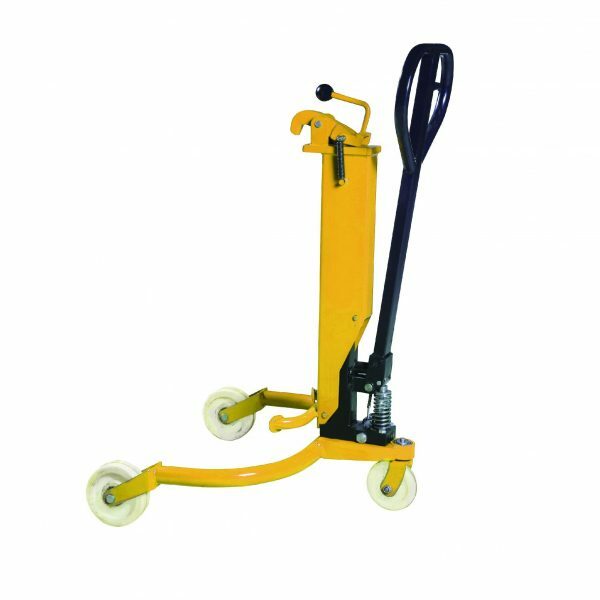 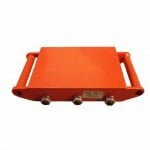 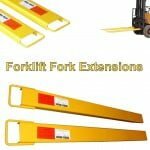 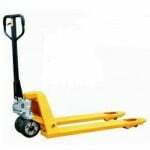 It has a heavy construction, meaning it can lift a drum upto 250kg and it is designed to pick up standard 572mm width x 915mm length Drums. Drum Loaders are also known as Drum Pickers. 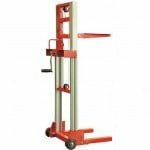 Order the DP25 now and avoid the inconvenience, physical strains and reduce the possiblity of mishandling when picking and moving drums by hand. 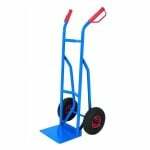 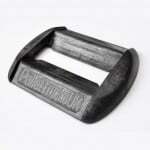 Supplied as standard with quieter PU wheels.